Julian always wanted to have his own restaurant. 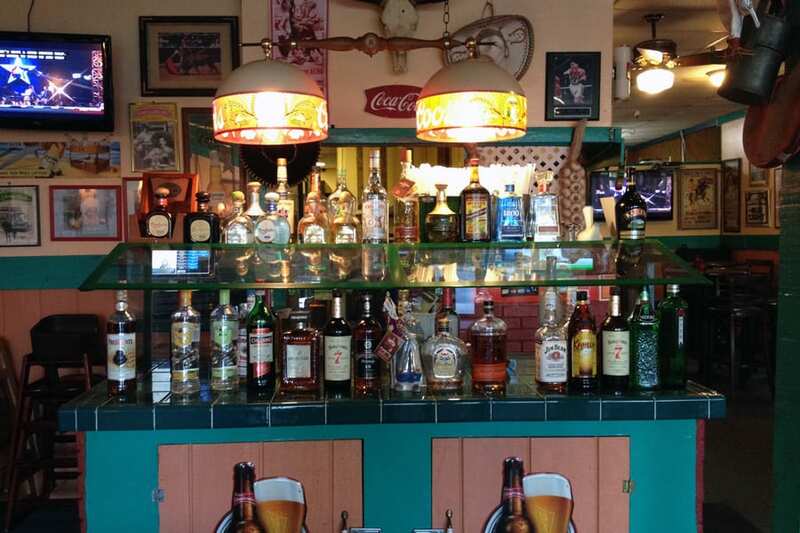 Decades ago, El Caminito in Sunnyvale, CA, became that dream come true. 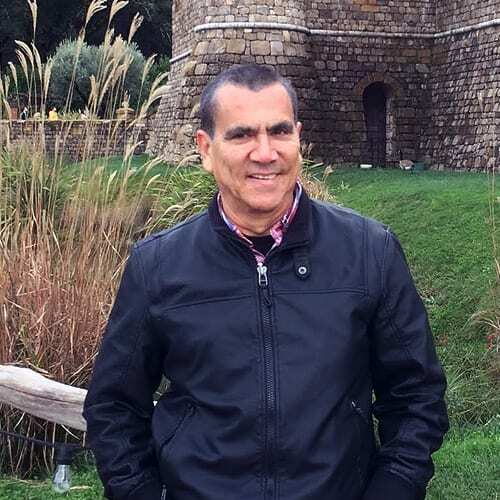 Today, he is still the owner, but he’s known to his biggest fans as just Julian – the guy that always does something special for them when they come in to dine. Julian works the restaurant just about every day. You’ll find him doing everything from bussing tables, taking reservations, greeting guests and serving his mouthwatering entrees to guests. “Often I’ll do something a little special for someone that comes in. It makes them happy and that makes me happy,” said Julian. His love for his restaurant and authentic Mexican food is evident by the growth of his restaurant. There are locals that write reviews stating they won’t eat anywhere else for Mexican food. They will only eat where they love the food and service and that is at El Caminito. 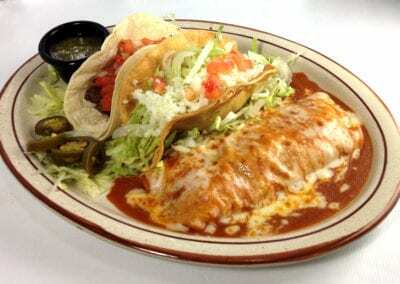 The El Caminito Mexican Restaurant has a full menu of Mexican favorites like tacos and burritos. But when Julian’s chef cooks it, there is always a unique, flavorful twist to the sauce or preparation of the dish. 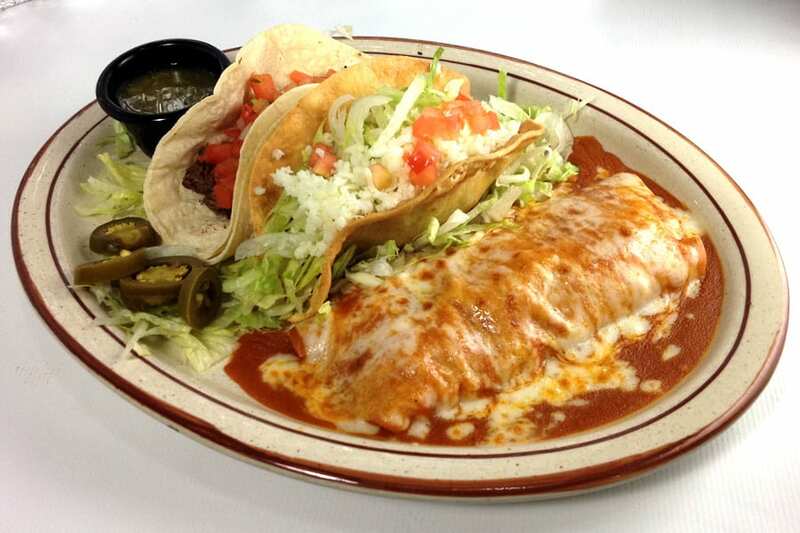 Julian wants their customers to experience their passion for the true, authentic Mexican food. El Caminito handles corporate catering and well as weddings and private parties. 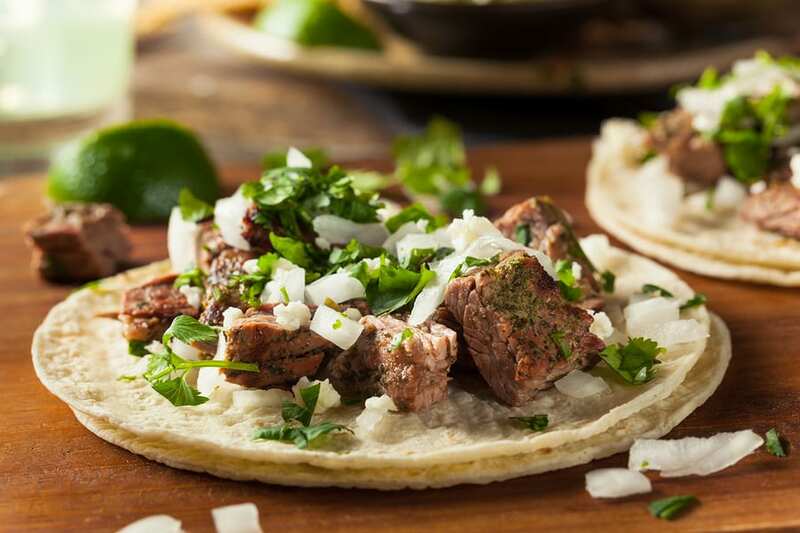 Their loyal customers wanted El Caminito’s flavorful, authentic Mexican food at their events. This is how this segment of the restaurant has grown, especially with the local high tech companies. It is hard to beat the inexpensive per person pricing that they offer, usually less than $15 per person. 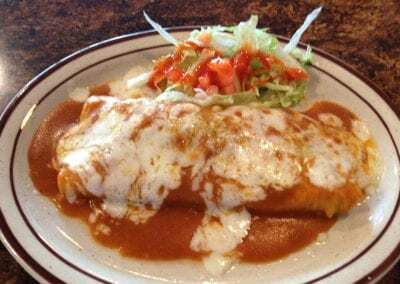 The motto at El Caminito is “Authentic Fresh Daily” and the menu stays very affordable for the large families that come in to dine. 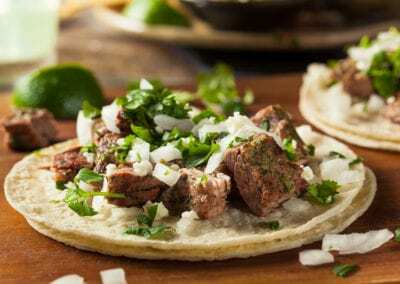 Julian wants to make sure that everyone has an enjoyable time when they come in to taste authentic Mexican food with the authentic and friendly Mexican service. 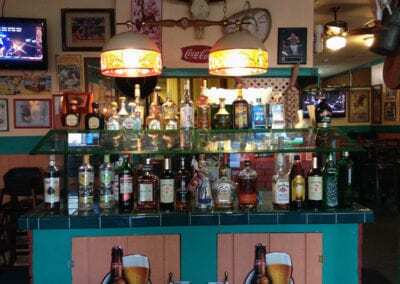 El Caminito Restaurant is open 7 days per week.